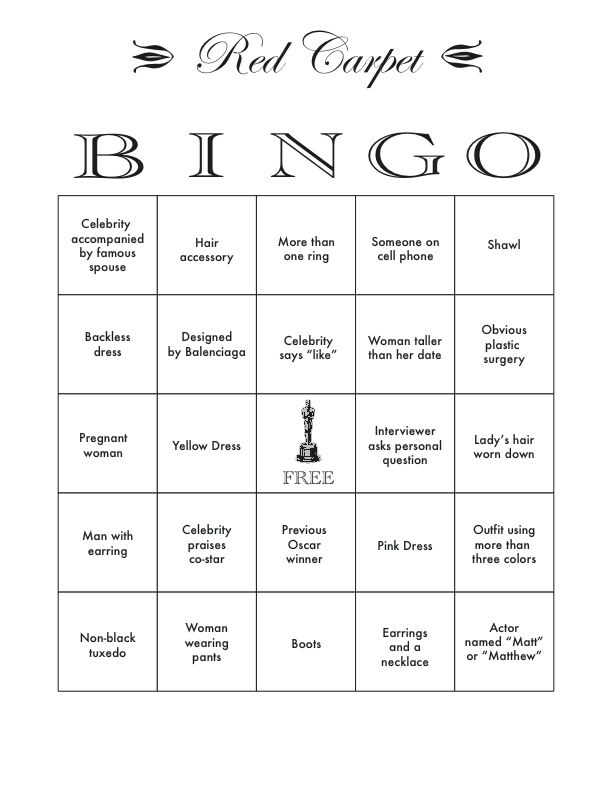 I’ve always wanted to have an Oscar Party. The visuals are so dazzling on Oscar night — from the incredible gowns to the elaborate dance numbers — that it makes for the perfect party theme. So this year I’m taking the leap and actually doing it. I’m REALLY excited!